Much is possible with 3D-printing and it’s being used in various sectors, like engineering, manufacturing, automotive and education. 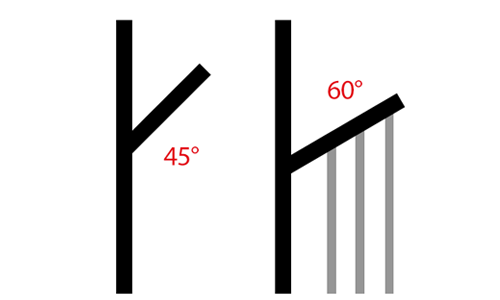 The technology has many advantages over conventional fabrication. This way you can make prototypes and end products simple and fast. There are no obstacles during the engineering process because you can create products in any desired form. Besides, you can realize prototypes and end products at low cost through the FDM technology. FDM is a technique based on extrusion. 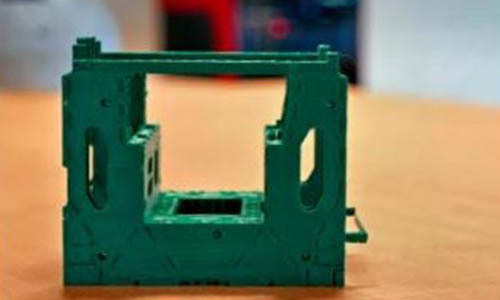 By using a print head, a melted layer of plastic is deposited on the print bed, which then adheres. Once the first layer has been drawn, the print bed lowers and a new layer is built on the previous layer. This process repeats for a certain time, which ultimately results in a 3D model. 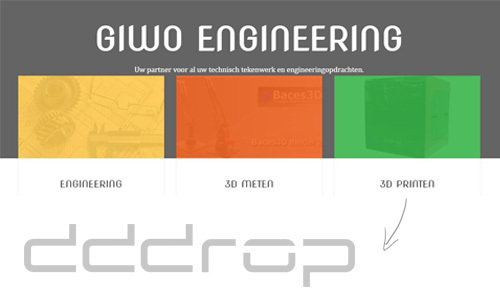 Giwo Engineering has chosen the dddrop printer with FDM technology, because it better fits our target audience. All functions the dddrop 3D printers have, are based on customer suggestions. The result is therefore a user-friendly printer for professional use. 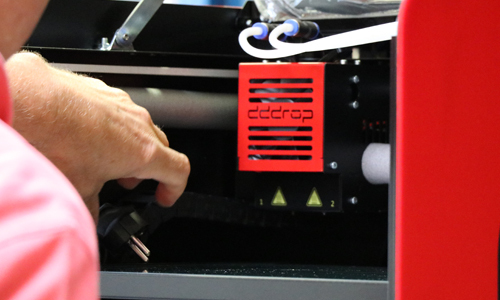 For example, the dddrop Leader TWIN is a printer with a large build volume: 330x310x305mm. It contains two independent print heads, each with its own control. In this way 3D models can be realized with two different colors or materials. 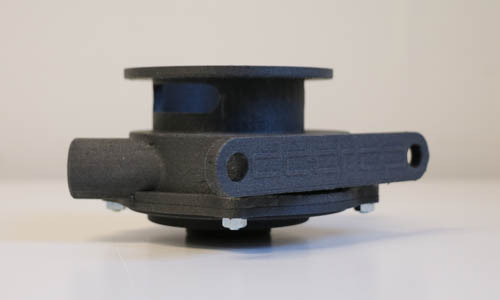 The extra print head can be used for support material such as HIPS or PVA. 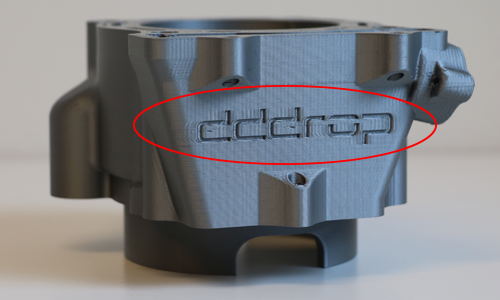 Would you know how your company can uses the dddrop 3D printer in your prototyping proces? Please contact us, our 3D specialist will explain everything you want to know.